Welcome to the Days Inn Parsippany where comfort is important. Here you will find we offer a clean and quiet atmosphere at affordable rates. Free Wireless Highspeed Internet available. Here you start your day off with Free Daybreak continental breakfast offered in the lobby from 6:30 to 11:00 a.m. 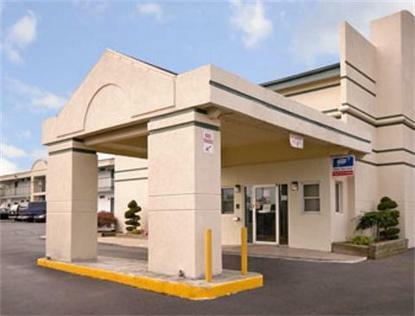 The Days Inn is conveniently located on Routes 46 and 202. With easy access to major attractions come stay with us and you'll find the Days Inns offers the best of Hospitality service to all guests. Long Term Rates available. Jacuzzi Room available. Sorry No Pets, Sorry no Truck parking available.